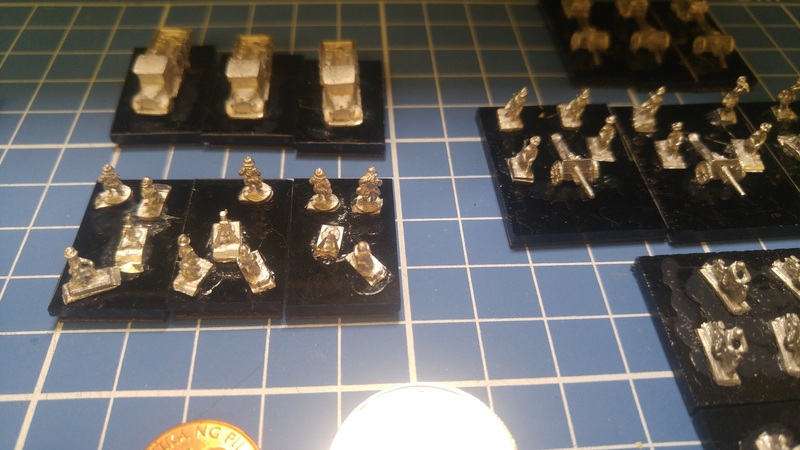 Earlier this year I was looking for something a little different and as Blitzkreig Commander III had been released I flicked through the rules and lists and decided that I would start building some another early World War 2 army or two. I have Western Desert Italians (built for BKC – see this blog post and then this one for colour) back in Australia and had acquired some Early War Germans from Douglas as he sold off figures before his move to Scotland. 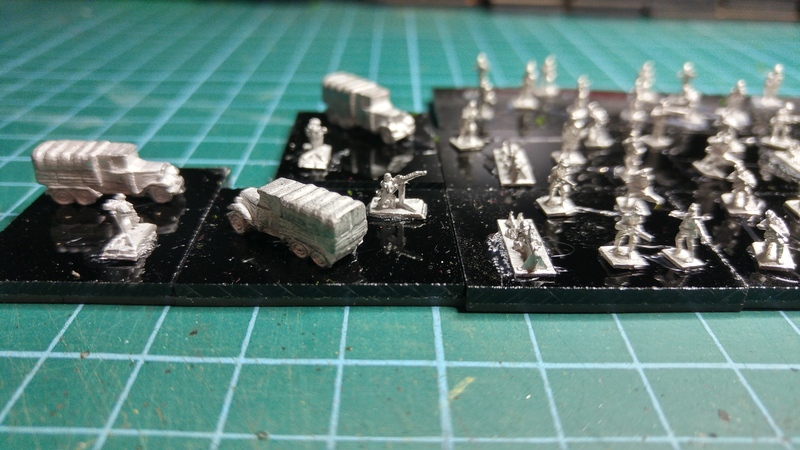 I had also already built an early war Soviet Army (built for BKC II) and thought to myself, “English, French or something else?” Something else won and I started looking for figures for a Belgian army, circa 1940. Now I know there have been issues with BKC III resulting in that being pulled but fortunately the only differences in the BKC II and BKC III lists was effectively the removal of the 47mm Anti-Tank Guns. So my army is missing those at the moment but I will add them next time I can afford a figure order. The models eventually selected to use were the Belgians from Scotia Grendel. I must admit that I am somewhat disappointed with the infantry figures as they suffer from thin legs and poor casting as well as a rather static pose. Having said that, the motorcycles and vehicles are lovely. I selected from the Belgian range, the French range and the Neutral Equipment range. Overall now, it is a nicely fragile force of early war equipment. The figures have been based ready for sand to be added and painting to commence. I will update Thomo’s Hole later with painting details as the point goes on. For the future? I think the next early war forces will be the French, followed by the British prior to Dunkirk then more early Germans. To oppose the Soviets will be slightly later early war Germans and I also have the Japanese. Somewhere along the line I will add so Poles as well. As to the quality of the figures, see for yourself and make up your own mind. 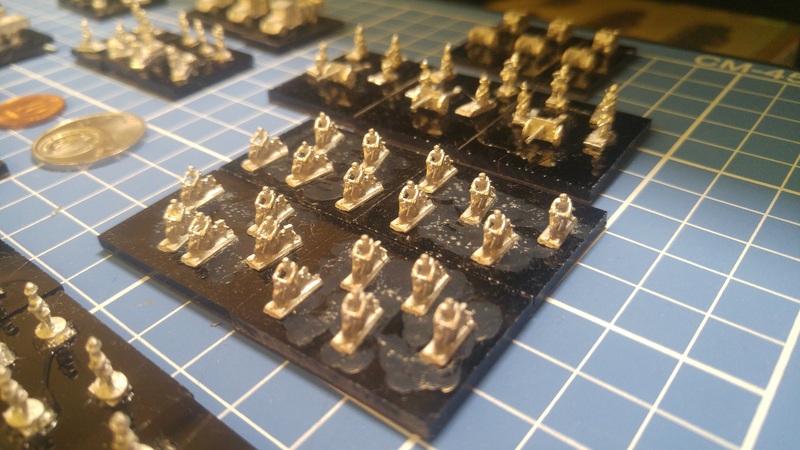 Daniel Mersey, a wargame author with an increasing number of publications, has written a few “Wargamer’s Guides”. Previous volumes have covered the Anglo Zulu Wars and the 1066 Norman Conquest. This volume covers North Africa and the Desert War between 1940 and 1943. The book is paperback of 118 pages, published by Pen & Sword Military on 12 June 2017, ISBN: 9781473851085. 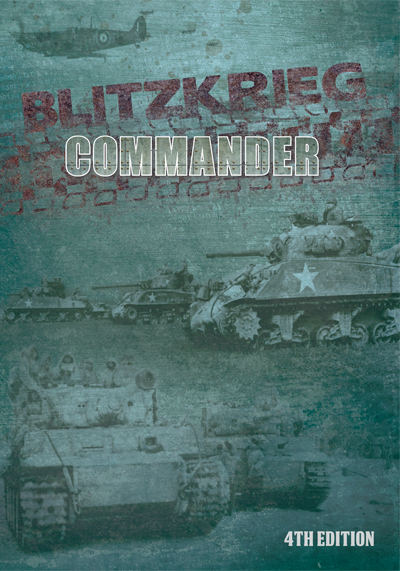 It is one of the range of wargame books being published by Pen & Sword. In many respects, I found this book a better “beginning wargames” book than Iain Dickie’s Wargaming on a Budget as it covers pretty much everything from figure size and model scale, through rules, and figures, and playing the game and setting scenarios. There is also an index and a list of titles for further reading. Mersey relies on previous authors’ works as well, such as Don Featherstone, which is not a bad thing. The book also has a number of colour plates illustrating the subject in the figure sizes of 28mm, 15mm and 6mm. Many of the colour plates are from the Perry Twins. Being a wargamer and having grown up on stories of the Rats of Tobruk and el Alamein, I have always had an interest in the Desert War. That it was in the first half of the Second World War when the equipment was being developed that would later be used and characterise the late war was a bonus. Who can not fail to admire the Italians in their tiny tanks or groan at the number of breakdowns of the early cruiser tanks and then marvel at the later Lee/Grant tanks. This is a volume that should be on any wargamer’s bookshelf. Even now, I am about to post this review, make a coffee and sit in my favourite reading chair and flick through this book again, planning my next Desert War project. 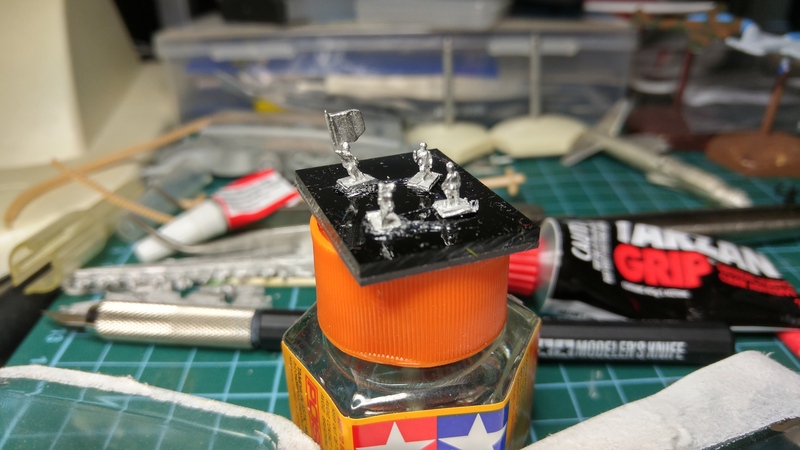 Will it be Chain of Command and 28mm or more 6mm and Blitzkrieg Commander? Perhaps even 2mm this time. 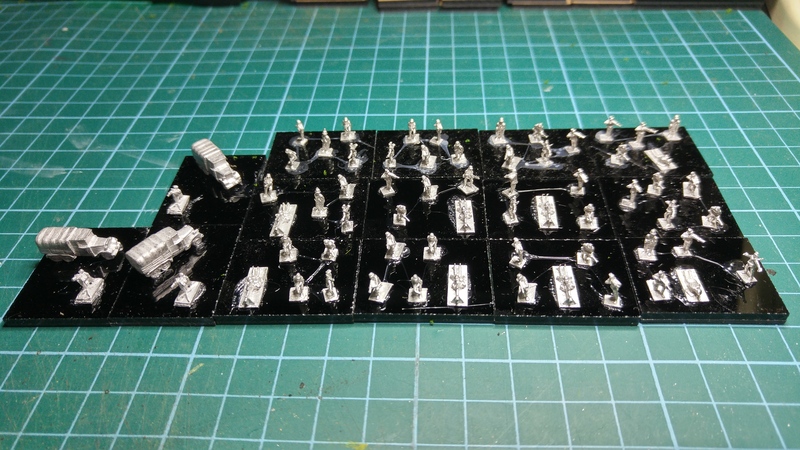 I had prepared one Japanese World War 2 infantry battalion along with three AA elements. 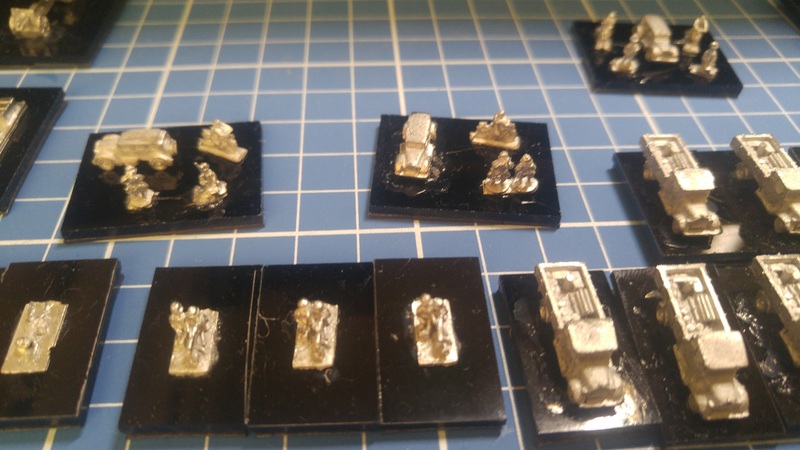 I decided to prepare the next, as well as starting to set up the third for painting along with the rest of the heavy weapons, the artillery and such. 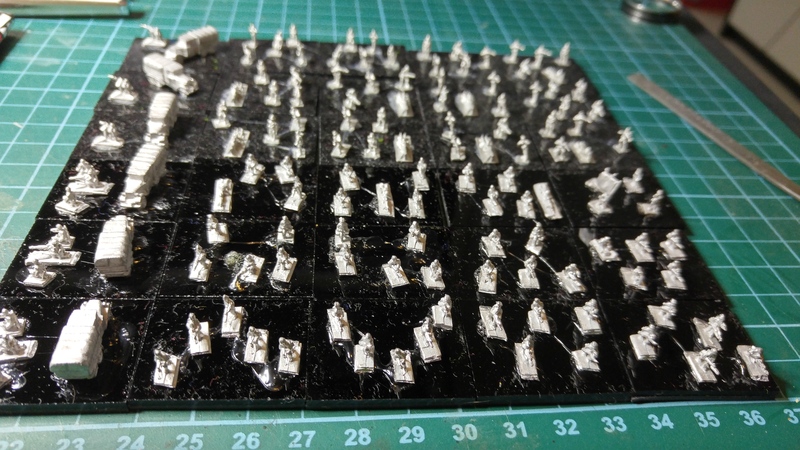 The first battalion was made up of GHQ models. The second is from Ros and Heroics. There is a nice flag bearer in the Ros and Heroics pack so that does for the command base. I also glued to a base three Medium Machine Gun (MMG) units. As the base is large compared to the figures I based some transport with the MMG. 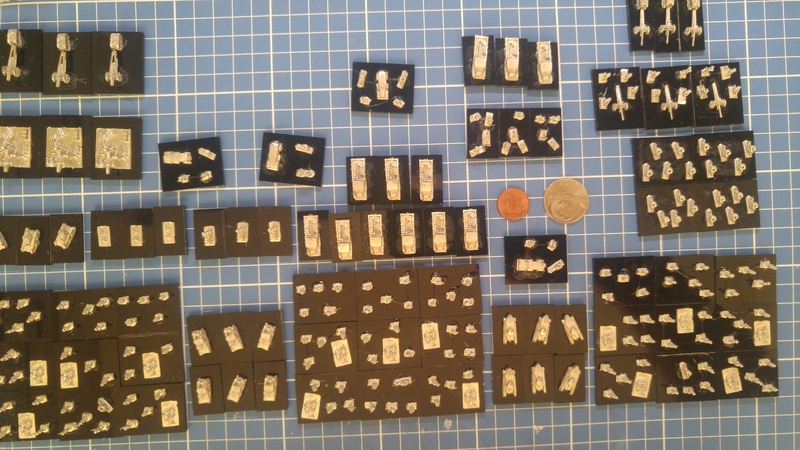 Next prep will be the third infantry battalion and a large chunk of heavy weapons. 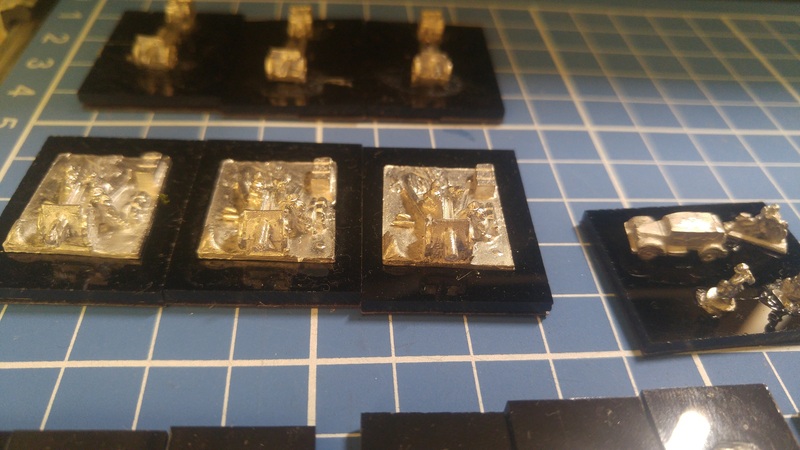 I want to be able to start adding sand to the bases next Thursday whilst the APEC holiday is on here. I mentioned before that I got some time on Saturday. 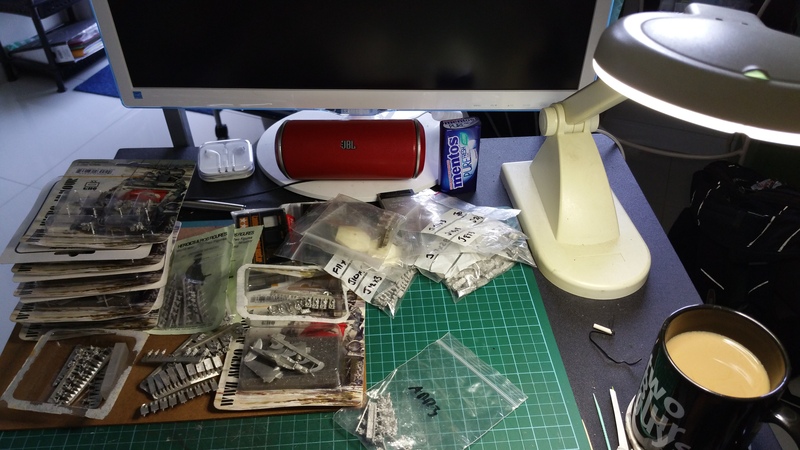 Apart from setting up the trees, I also managed to finish prepping a battalion while reading some stuff on then Internet (OK, I was looking for some information somewhere else in Thomo’s Hole). 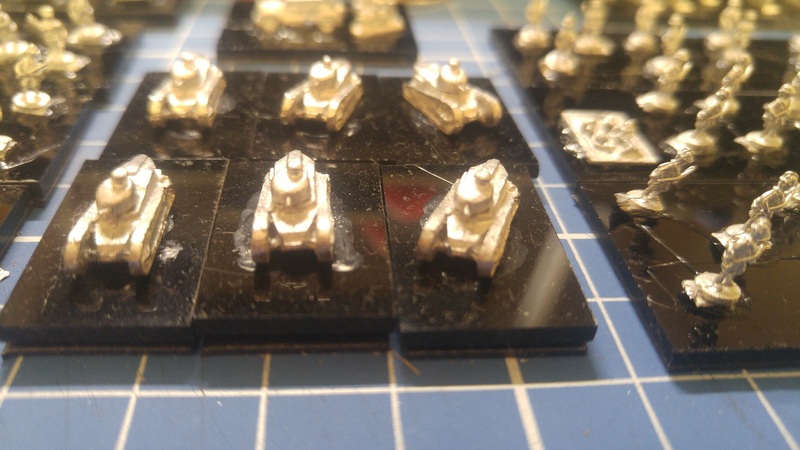 The organisation I am using for Blitzkrieg Commander II, the rules I am using, is 12 bases per battalion, three battalions per regiment. This compares to the 9 bases per battalion of the Russians. 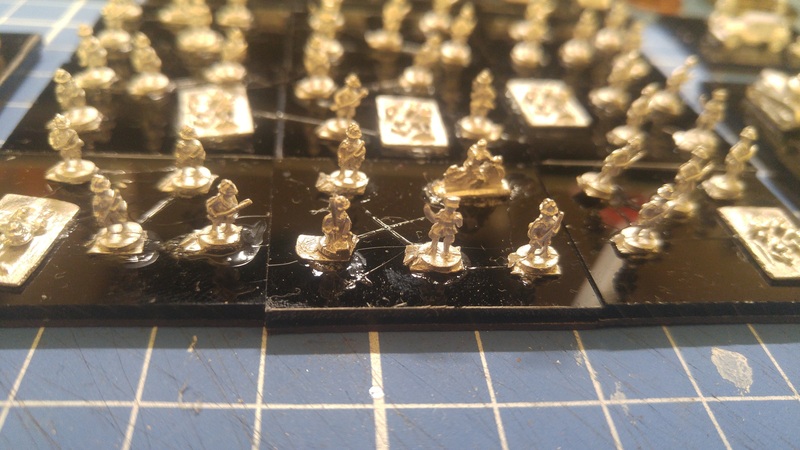 I’m also going to mix up as many different types of infantry on the bases as I can for variety, and because it looks so good. 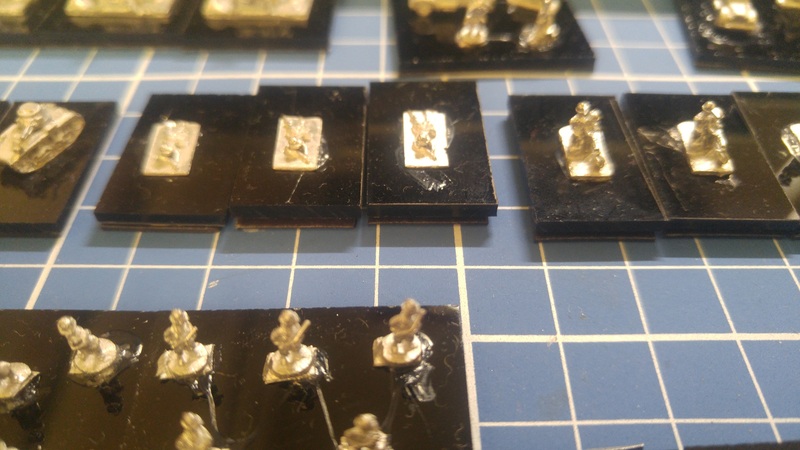 The bases contain a mix of standard infantry, some officer looking chaps just standing to attention (why do you make figures like that GHQ, in a mix of other figures in action poses?) as well as some light machine gunners and Type 89 grenade launchers. They are the things that look a bit like a small trench mortar. 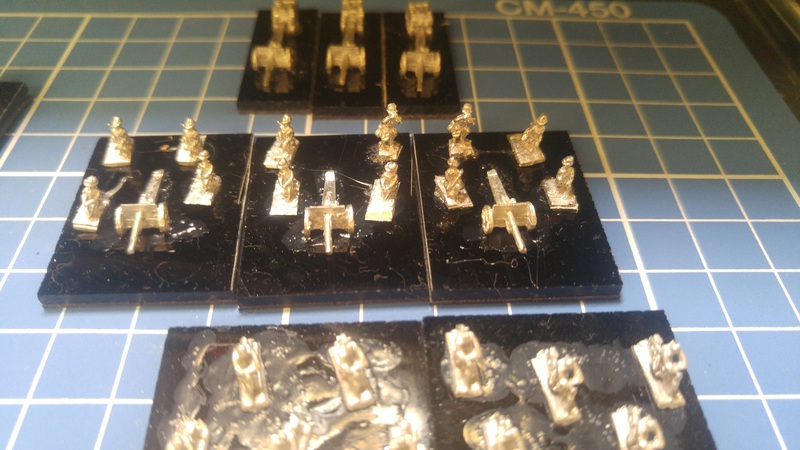 Lastly, a close up of the 20mm anti-aircraft bases. Gunner plus truck for transport. 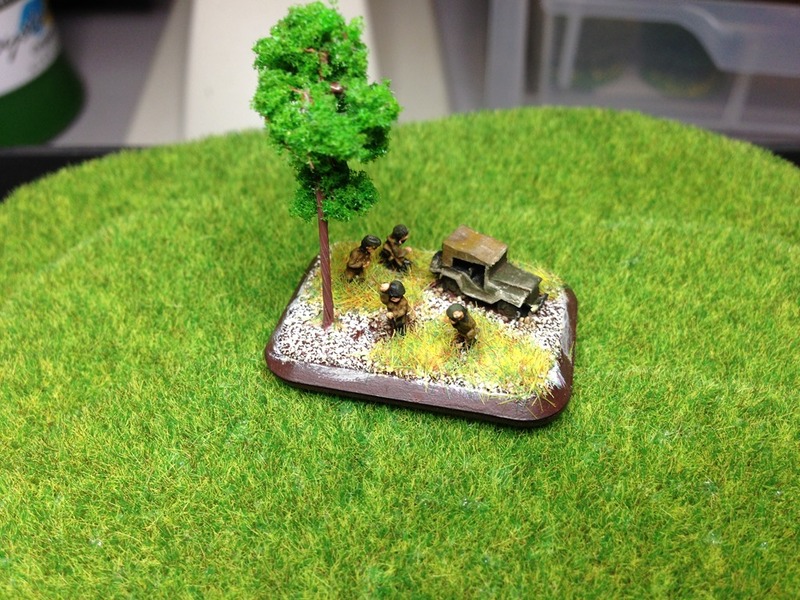 Figures for the infantry are all GHQ, the 20mm AA and trucks are from Ros and Heroics. 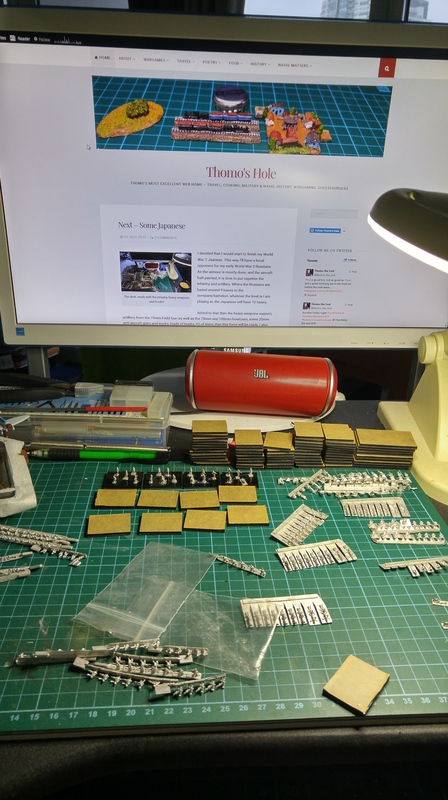 I decided that I needed to catch up on some of the half (quarter, eighth, sixteenth …) finished work in the man cave. 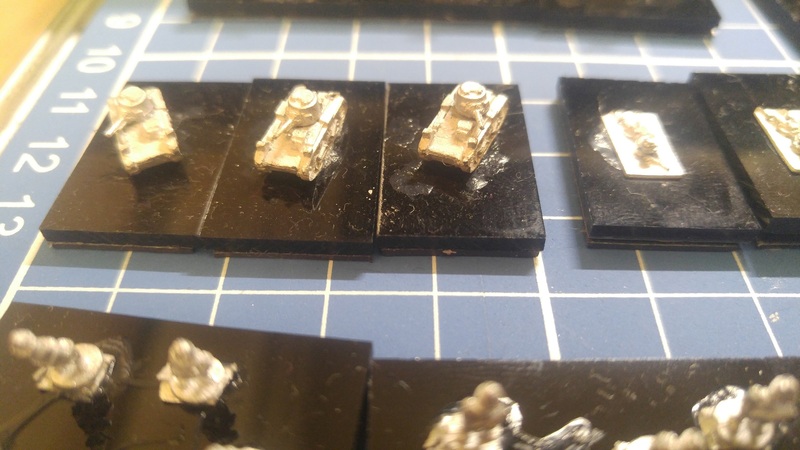 Looking for something quick and easy but something I could try some new techniques on as well, I decided to go back to the 6mm World War 2 Russians. 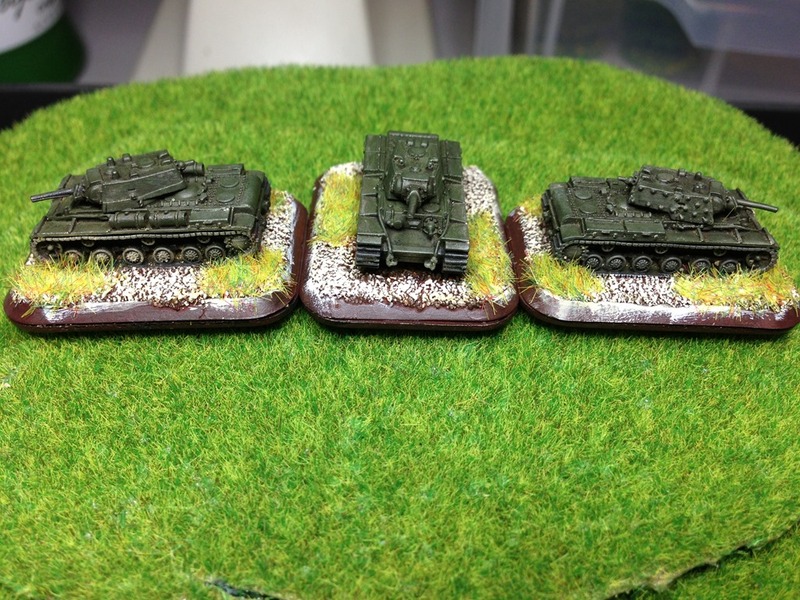 Back on 27 August 2012 I finished the first batch of tanks for the Russians, a battalion of Lend Lease Valentines. I decided to do some more Russian vehicles and try some weathering effects on them with two of Tamiya’s Tank Weathering shades. 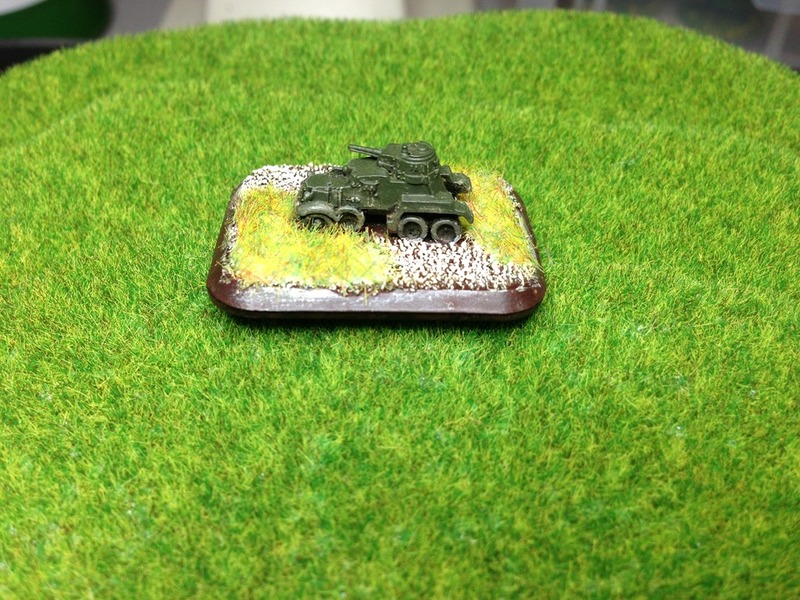 I also decided to do a base of infantry – just to see that needed to be painted and what could be left. 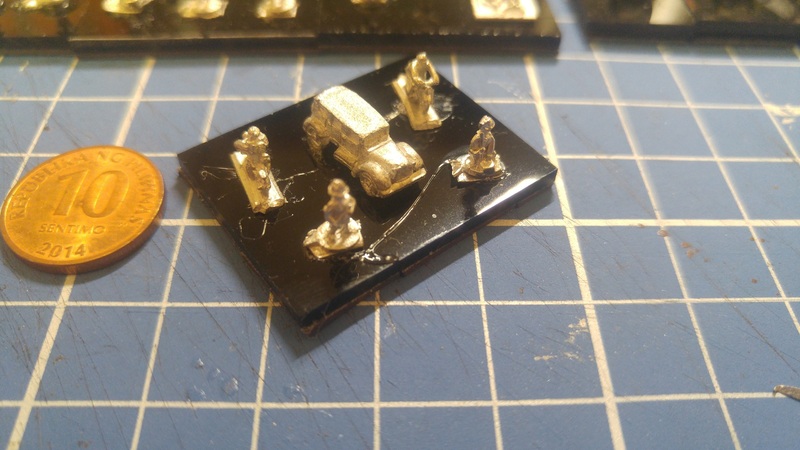 The pictures here are the vehicles I have finished so far. 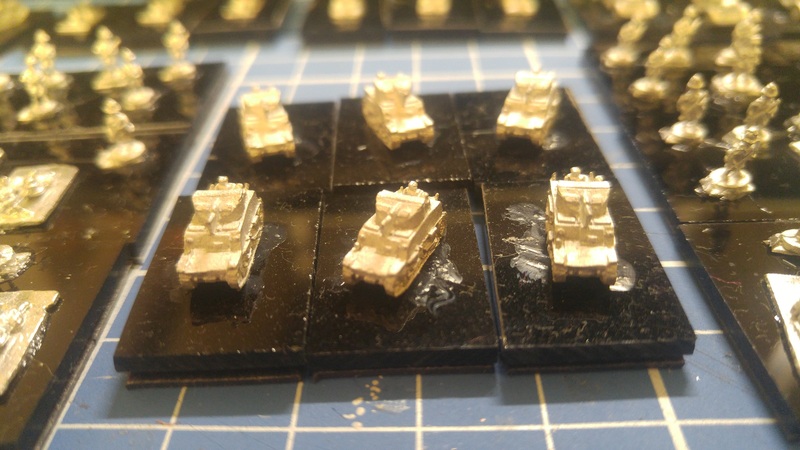 I have a battalion of T34/76s almost ready for basing and that will take care of the Soviet armour for this project – well except for the addition of some T34/85s so I can build the force for late war as well. The image on the left are some KV-1s finished, the image on the right is a command group next to a particularly tall tree and below we have a BA-10 Armoured Car.